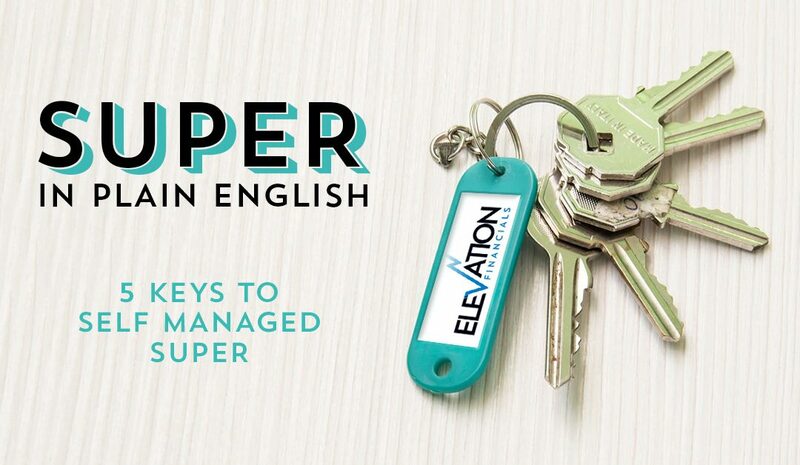 Welcome to our 5 Keys to Self Managed Super or SMSF . SMSF is widely used but not well understood. We have 5 of the most important keys that you need to get right to have an effective SMSF. We hope this is helpful and please contact us or register for one of our regular Super Workshops if you need further assistance and advice on your SMSF needs. 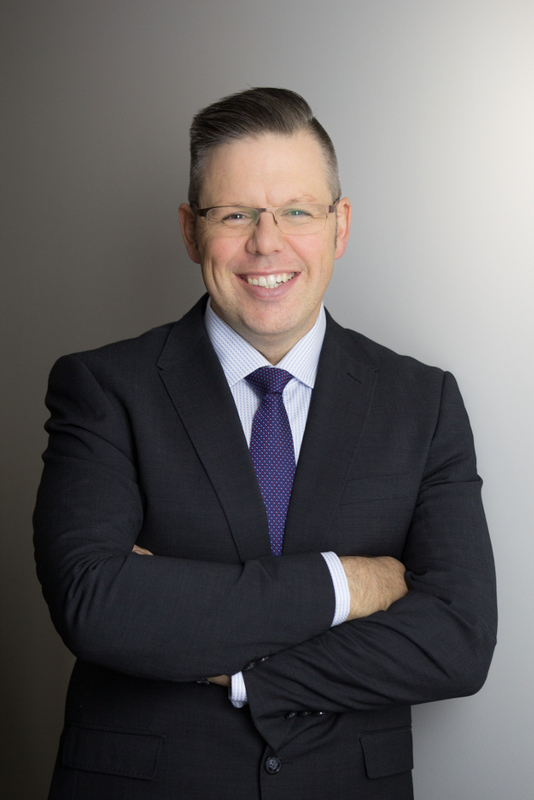 Regardless of whether you have your super in a SMSF, Retail super or and Industry you need to have it investment in a way that lines up with your goals and objectives. We also have FREE SUPER WORKSHOPS to dig into the detail and give you a great opportunity to have all of your questions answered. Click here for the details of our next dates and times for our Free workshops near you.